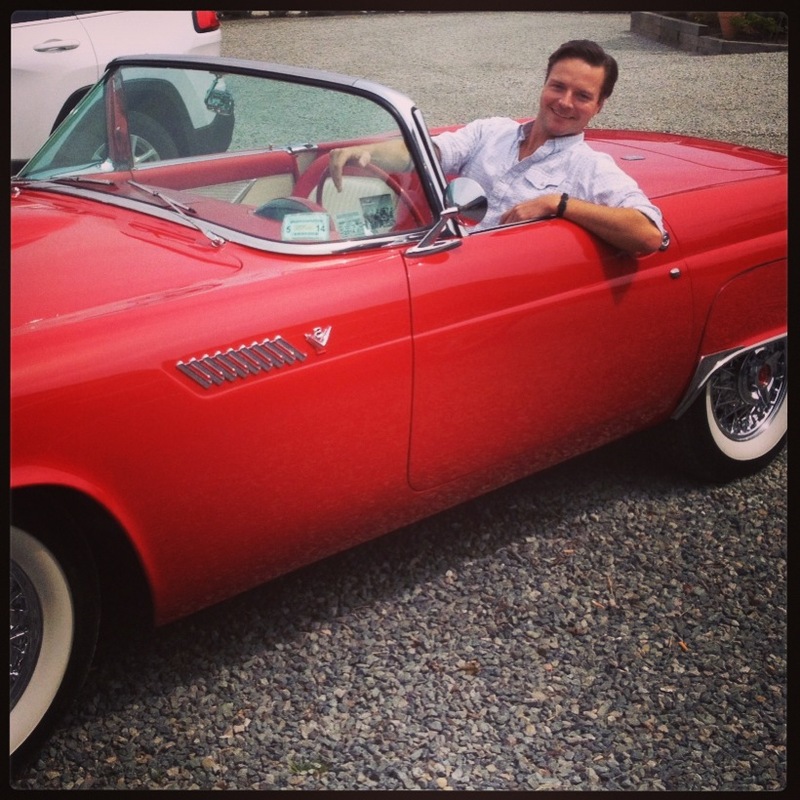 Jim was introduced to Nantucket in 2005 when he attended the wedding of two great friends from New York who were married by Laotian monks in a family house in Wauwinet. While he continued to visit regularly, it took almost five years to make the island his home. 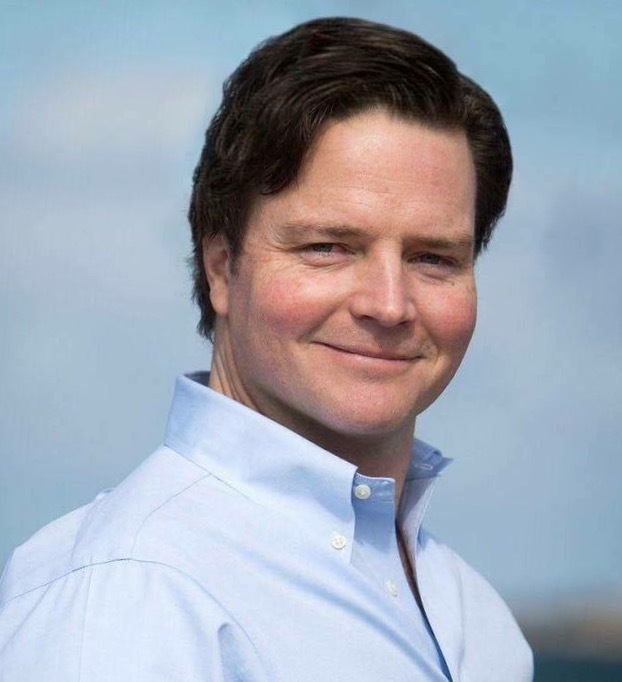 After practicing real estate in Manhattan, Jim moved to Austin, Texas to branch out into hospitality management, which he did until 2010, when Nantucket called him back to the East Coast. 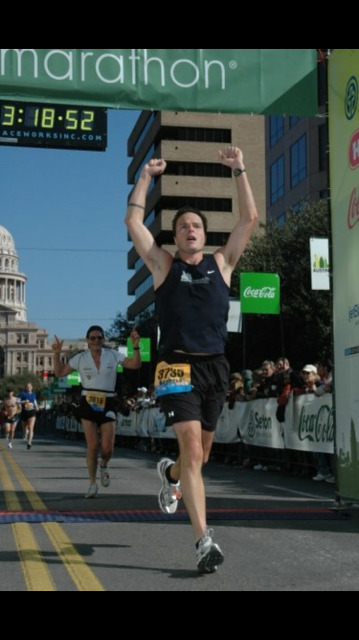 Jim is an avid reader, writer, and runner who is always looking forward to his next race. 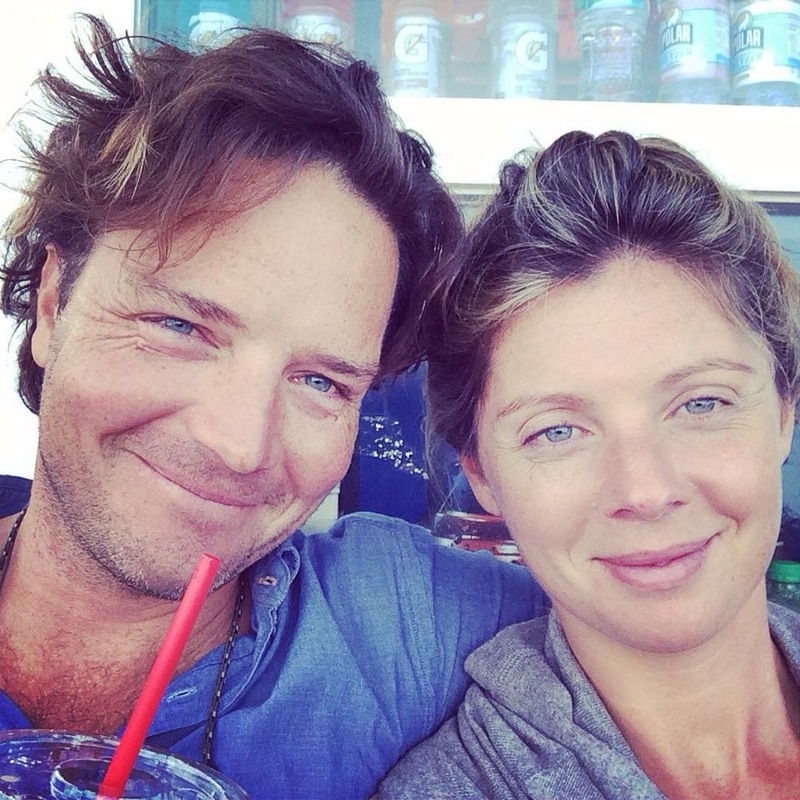 On Nantucket he particularly enjoys all of the things he wasn’t able to in New York and Austin: surfing at Madaket, scalloping on the first morning of the season, sunsets and sunrises at Cisco with his fiancée, Tessa. More than any of these, Jim’s favorite thing to do on Nantucket is to show off the island to visiting guests.